Alderdice Brassfounders Pty Ltd started manufacturing water pumping equipment and water control equipment in 1898 in Warrnambool, Victoria. 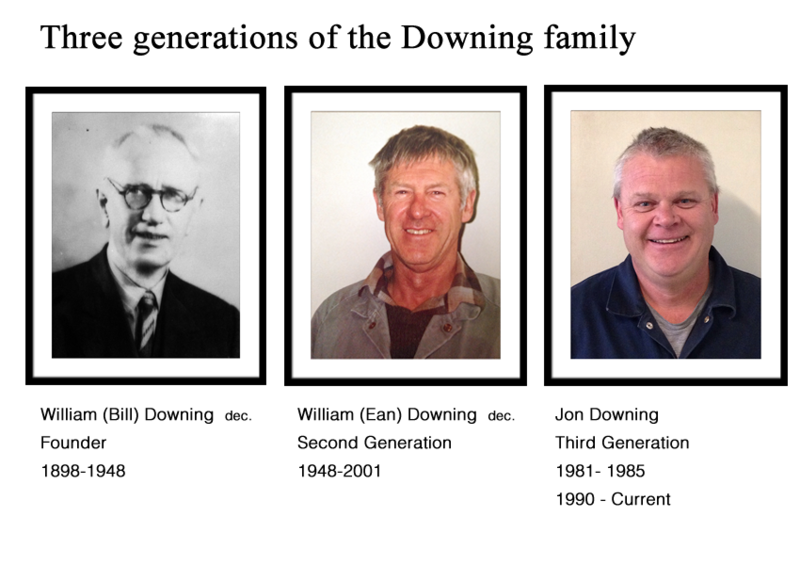 During this time the firm has seen three generations of the Downing family and built a reputation for honesty, quality of products and service. 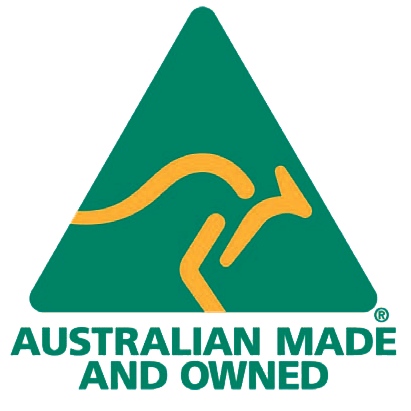 Our pumps and valves are in use Australia wide; also in Indonesia, New Zealand, Papua New Guinea and Vanuatu. We pride ourselves on providing a quality product, using Australian made materials where possible, supported by prompt and effective service at a reasonable price. We achieve this by controlling the production process from foundry to farm and ensure our machinists, foundry men, and fitters and turners are well trained and experienced. We only use high quality raw materials so our products are durable in the majority of water conditions and we test all our valves before dispatch. Our customers have immediate access to technical expertise and we dispatch 95% of our orders within 2 working days, larger orders within 5 working days. Our future aim is to carry on with providing a quality product and quality service that our customers require.